The shower systems of the 21st century blend operational practicality with design. What once was little more than a white-walled water closet has fast become an opportunity for homeowners to show off their personalities through choices such as artistic tile, smart fabrics and unique hardware. 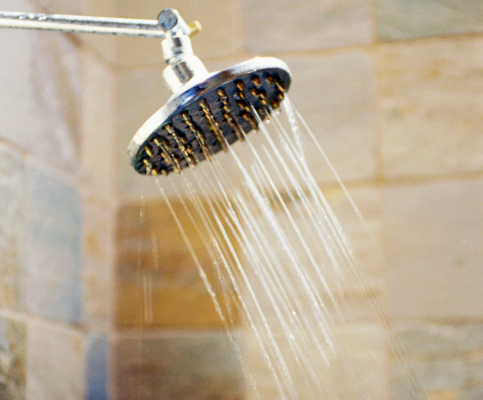 Homeowners looking for a break from the traditional shower head can consider a handheld unit that features adjustable surge sequences and temperature control. Also, other options allow homeowners to move from old-fashioned water dials to electronic controls. 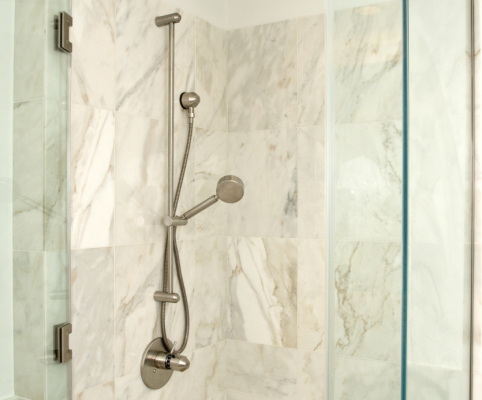 Custom showers serve as a creative palate to bring the bathroom to life. You can select features such as a modern all-glass outer barrier or shower curtains that come in a variety of colors and materials including recycled hemp. You'll find custom tiles available in a wide range of colors, styles and textures and a large selection of towels, wall coverings and other accessories that can extend your bathroom's look. Is all that door knocking disturbing your bubble bath? If so, it may be time for a new, full bathroom. Find out about average sizes, price ranges and the latest trends. 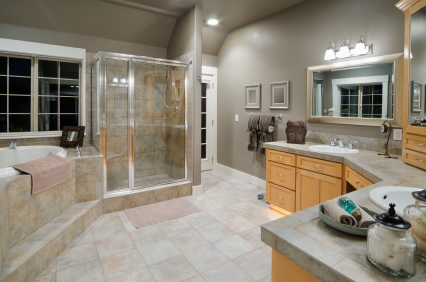 In a full house, the half bath may win half the battle. From closets to garage conversions, mirrors to cabinetry, discover new ways to make creative use of existing space. Are you itching for a new antique or just desperate for some storage? 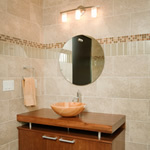 Either way, a bathroom vanity could be the answer. Design your own or buy one stock. Check out the differences.